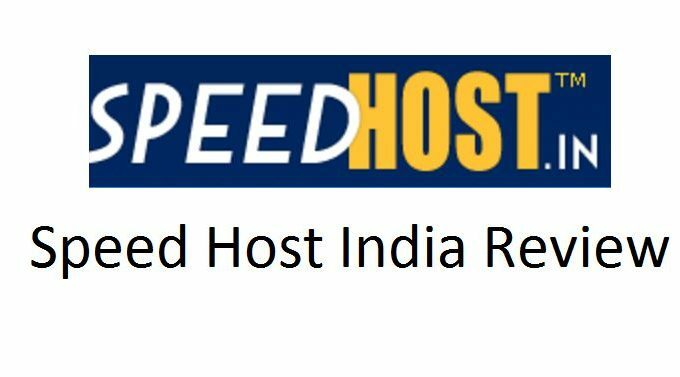 Web Hosting India Review – Speed Host, Is It Really Reliable? In India, Cheap Web hosting services has gone blooming in recent years but having a reliable service is still a dream for us, the Indian. Same is the case with Speed Host India, a web hosting company situated at Delhi (India). Somehow, If you are Googling for a cheap and reliable web hosting in India and founds Speed Host India! You better think thrice before purchasing. Here we will share speedhost.in Review speed plans and Prices. Packages are really cheap, as low as Rs 1000/year for Basic Hosting plan. Accepts Net-Banking and Debit Card. Ideal for Indian customer, as most of them don’t haves verified Paypal account. Doesn’t works for serious blogger. Server loads too Low (It will badly affect your Google Page Rank, since site speed is one of the main factor). Customer care responds are pathetic. Fast and reliable hosting, totally no. I had been its client for 1year (by April 2012) for one of my blog and had gone through a very tough period. 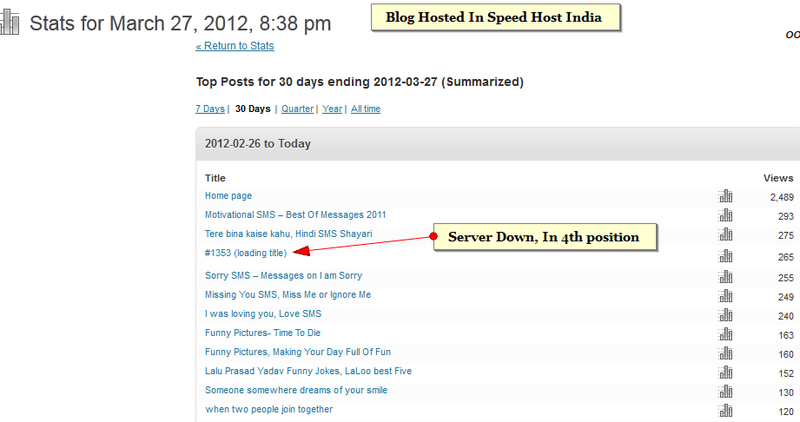 My blog barely gets 500 to 600 visitors/day but still the server fails to handle such low traffic. In a day, server of the blog gets down for almost 3 to 5 hours indirectly and directly killing all of my visitors. I have included the Screen shot reporting its Server down, see it for more reference and proof. 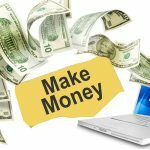 This Web hosting is totally not recommended for a serious blogger but you can have a try just for experimenting purpose. Cheap and reliable Web Hosting in India is still at premature stage, so we better wait and choose an alternative way. P.S:- Just to remind, all the above words are my own experience and are testified.